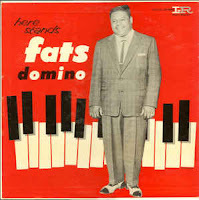 Antoine Dominique Domino Jr., best known as Fats Domino, died today at the age of 89. 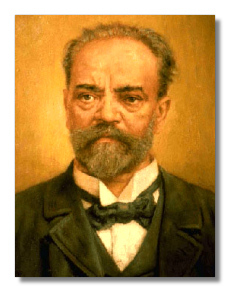 Of African and Creole ancestry, he was born and raised in New Orleans' predominantly Black Ninth Ward, but his speech, and singing, showed a trace of the "Irish Channel" sound brought to the Crescent City in the nineteenth century by immigrants from Dublin, whose compatriots imparted similar sounds to Brooklynese. If asked to name an Ur-source for rock 'n' roll, I'd go for New Orleans. Fats and friends took the street chants of the Mardi Gras "Indian Tribes" indoors to bars, adding piano and sometimes horns, and created a new kind of music with a driving beat. The sound migrated west, where it influenced Texas blues artists like Arthur "Big Boy" Crudup, and north to Memphis, where it mixed with Texas and Delta blues and Appalachian ballads and, as they say, the rest became history. 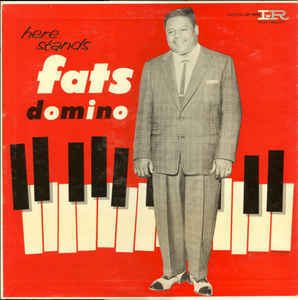 The clip above is of "The Fat Man," Fats' first hit, which charted in 1950. It was the start of something very big.